I set out early this morning to capture meteors and oh did I have high aspirations. I wanted streaks sweeping across my camera's lens. It was not to be. 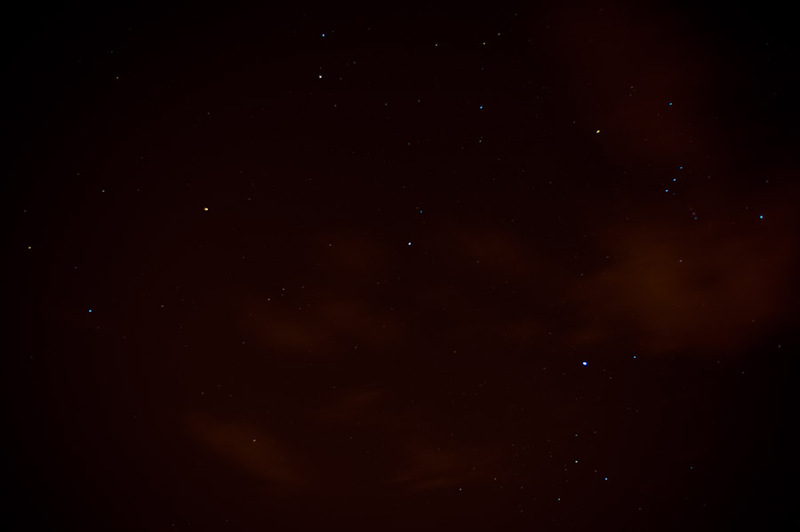 I failed to snag a single falling star in my frame. I did get to lie on the beach and stare up into the sky for a couple hours though and it was a lovely thing. Sometimes just sitting back and letting the world BE can relax and revive me unlike anything else. I returned home around 5 am and proceeded to edit photos from a previous shoot, instead of going to sleep like a sane human being. Now it is 7:30, the sky is blue outside my window, and I get to photograph my nuns tomorrow. What could be better?